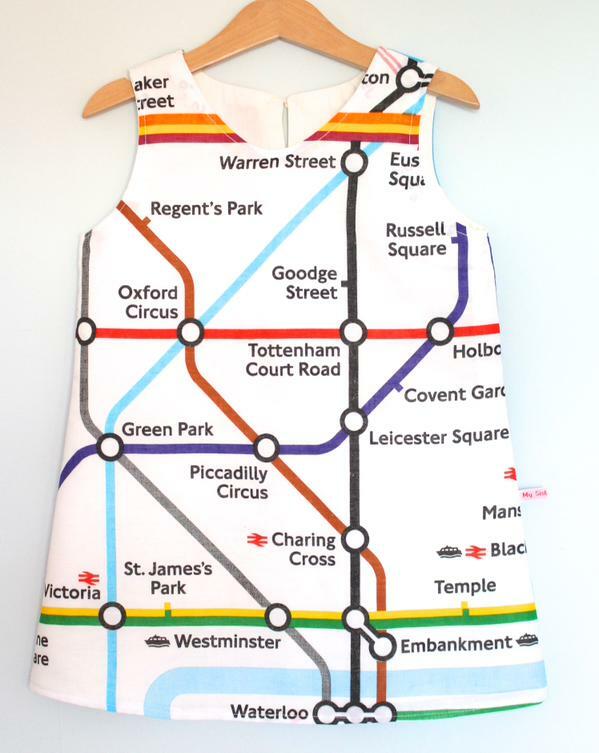 Little Girl’s Tube Map Dress | life.style.kids. I’ve just seen this little girl’s dress featuring the London Underground map, by up-cycling brand My Sister Mabel and had to share. Tags: fashion, kids fashion, london, london underground, my sister mabel, parenting, tube map, up-cycling. Bookmark the permalink.